If you or your child was injured by someone else’s dangerous pet, you will need to follow these dog bite lawsuit steps in order to receive the compensation you need to cover treatment afterwards. Dog bite lawsuits in Philadelphia are handled on a “strict liability” basis, rather than the “one bite” laws other jurisdictions have. This means that an animal does not have to have a proven track record of aggressiveness in order for the owner to be held liable. Getting medical care is naturally the first thing people do after being injured, but it’s also important for dog bite lawsuit claims because the initial medical records serve as documentation in court. In Philadelphia, there are limits in place that will determine what compensation you can receive, and it generally comes down to how much damage the animal caused during the attack. Without these initial medical records, proving that injuries resulted from an attack can be difficult. Depending on the circumstances of the attack, the animal’s owner may have violated laws as well, even if the canine has no history of aggression. Law enforcement will investigate to determine if the animal’s owner has broken any laws that he or she may be held accountable for. Animal Control must also be called if the animal is at large, but the police and courts will determine if the animal is a threat or has a past history of aggression. The findings of these agencies may come into play during your case, so this is an integral part of the dog nit lawsuit steps. Create a binder or folder to store all the information you gather in. Begin by creating a timeline of events, starting with what occurred, what type of medical treatment you received, and what steps you took afterwards. Take photographs of the injures for further evidence of the extent of the damage. If you can gather witness statements or contact information, include this in your records. You’ll also want to get a copy of the police report to have in your files. 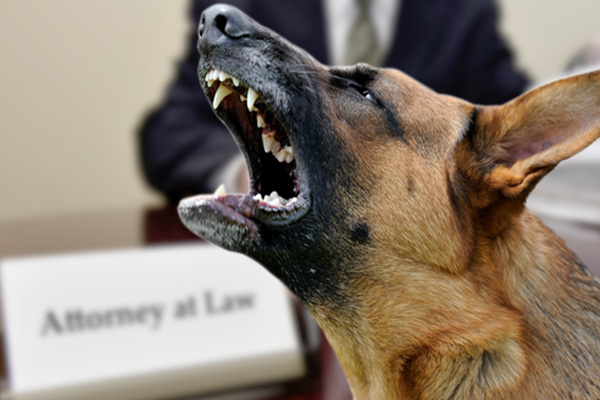 There are many types of lawyers who handle personal injury claims, but the laws in Philadelphia regarding dog bite lawsuit steps and requirements to make a case and receive compensation are very complex. The attorney you choose must have experience handling this specific type of claim. Throughout the pages of this site, you’ll find the profiles of competent Philadelphia dog bite lawyers who understand what’s necessary and will build the most effective case possible. Be aware that the animal’s owner may try to settle with you out of court, and his insurance company may contact you as well. 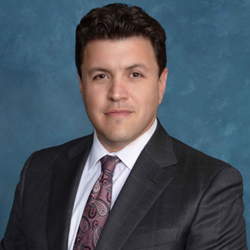 Never settle without first consulting an attorney. It’s quite likely that they will try to settle for very close to the amount of your medical bills, but you may also be entitled to compensation for other things, such as lost wages, future medical bills, permanent injuries or disfigurement, emotional trauma, and wages you may lose over the course of your lifetime if the injury is severe. It’s important to have an experienced attorney on your side in order to receive a just settlement, and it’s also important to move quickly in order to start building your case while evidence and memories are fresh. 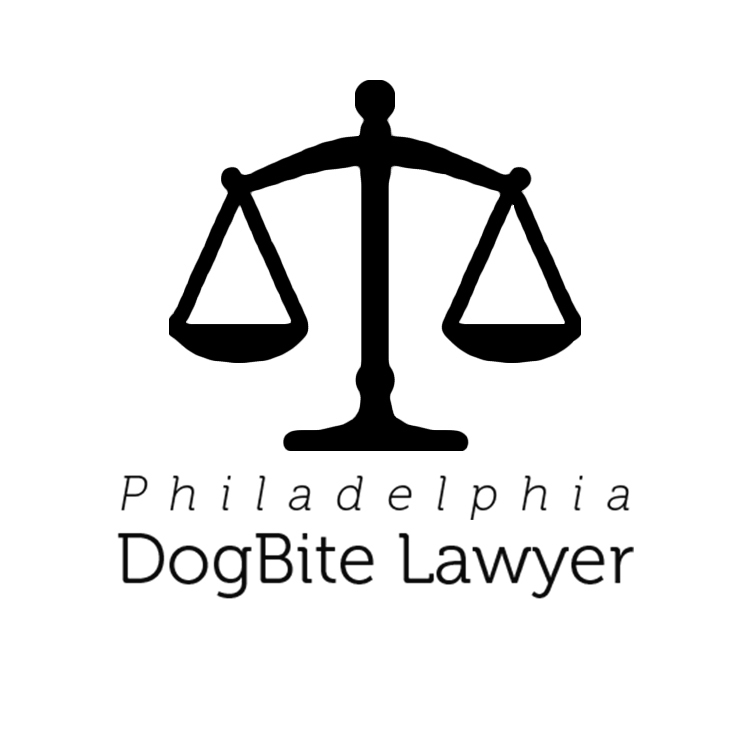 Take a moment to review the profiles listed on Philadelphia Dog Bite Lawyer and begin scheduling your no-obligation consultations today.